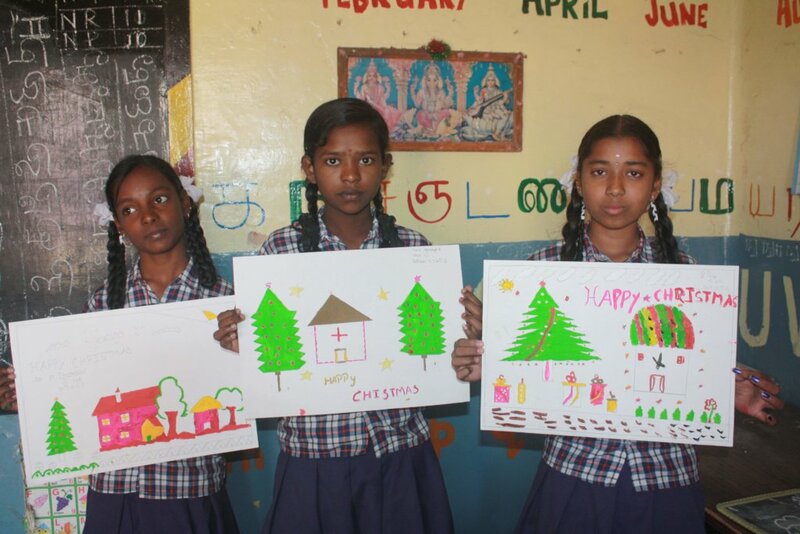 Greetings from Ashwini Charitbable Trust! New Year 2019! A wonderful time to make new resolutions, to bring smiles to the faces of children and to remember the best memories of the last year. Another chance to change lives through some inspirational stories. Ananya (name changed) is studying in the 7th standard at the Government Tamil Higher Primary School is one of the 4 siblings .She has two elder sisters who are studying in 9th std. 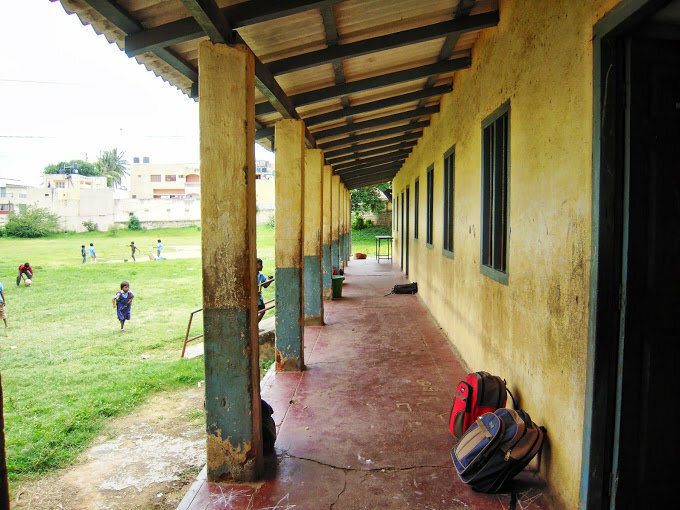 and 11th std. and one elder brother who is in 10th std. Her father is a cab driver and mother is working as house maid. Ananya’s mother was not keeping well and has been diagnosed with 1st stage cancer. 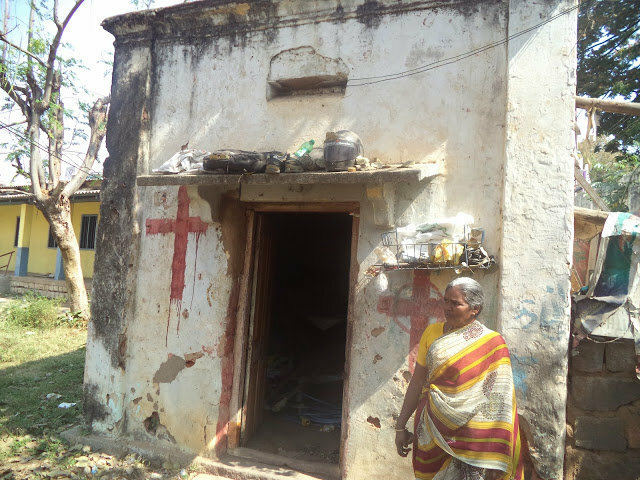 Now her mother is under medication and the family is spending money for the treatment. Against all odds she is very regular to school,doing well in her studies and wants to continue her education. Ananya’s ambition is to become a teacher or lawyer. • Make a daily protein mix which has all the vital nutrients and vitamins that the growing children need, as most of the children come to school without having breakfast. We have measured the height and weight of all the children this year to assess and analyse the impact of nutritious protein powder. 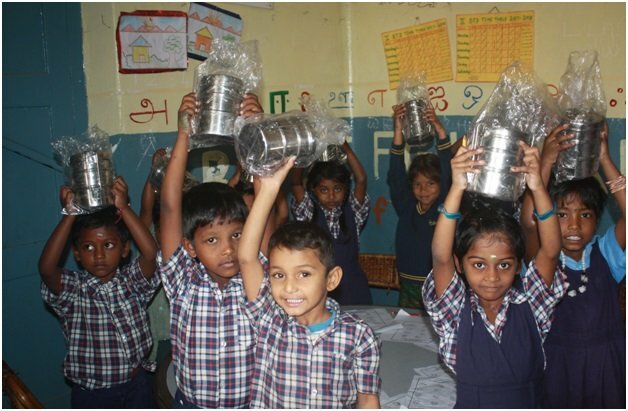 In this year we have started giving them biscuits with the protein mix. • Distributed morning snacks to the children to encourage them to come to school on every Saturday. • Celebrated birthdays of the children at the end of each month. The children cut a huge cake in front of their friends, school teachers. • Well qualified yoga professionals of Sri Krishna Wellness, Yoga and Cultural Centre conduct classes to improve overall health and their concentration power. • Conduct music classes every Saturday for the students of Class 5 and above. We have selected 7 students through an audition and the class lasts for more than one hour. • Our regular volunteers’ conduct Elementary English reading, writing and spoken classes for all the children. • Every November we celebrate Annual day. 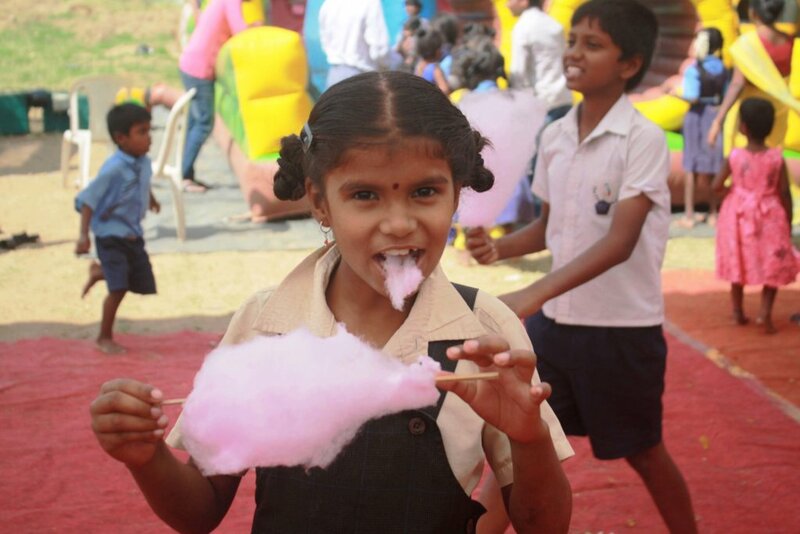 This year we celebrated our 18th Annual Day with our children. The children and mothers put up a series of variety entertainment programmes. Some of our outstanding students, mothers and volunteers were recognized on this day. • Organized special winter classes for all the children during winter vacation. We have arranged the transportation to bring the children from their school. Children enjoyed learning new techniques of Maths, drawing classes and Eddytablet (kids learning tablet) classes. We have provided lunch to all the children whoever attended the winter classes. • Conducted students’ assessments during beginning and end of the academic year to find out their progress. • Celebrated Christmas at Tamil Government School for the children of both the Government Schools. The volunteers had planned the occasion to the last detail. To celebrate the spirit of the season, fun filled activities had been arranged for the children at both venues. Santa Claus distributed Christmas cake, gifts and goodies. Christmas Carols were sung and the children were showered with candy. Many thanks for making 2018 memorable for the children. Let’s welcome 2019 to help Ananya and children like her so that we can bring smiles to their faces . Let’s unite to dream big for the underprivileged children and attract their parents by the facilities and amenities of the school and to send the children to school regularly. 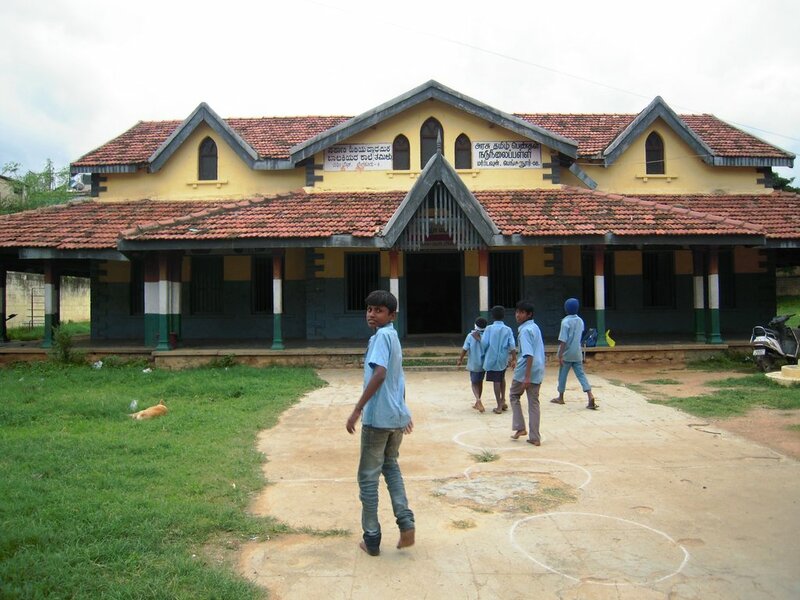 Sahana( name changed) is studying in the 4th standard at the Government Tamil Higher Primary School. She is very regular to school and she brings her three year old brother along with her to school since there is no one to look after him at home and takes good care of him. Her father is an auto driver and mother is working as a house maid. Sahana’s mother is struggling to make ends meet as her father is an alcoholic and harasses them very often. They stay in a very small unventilated rented house. 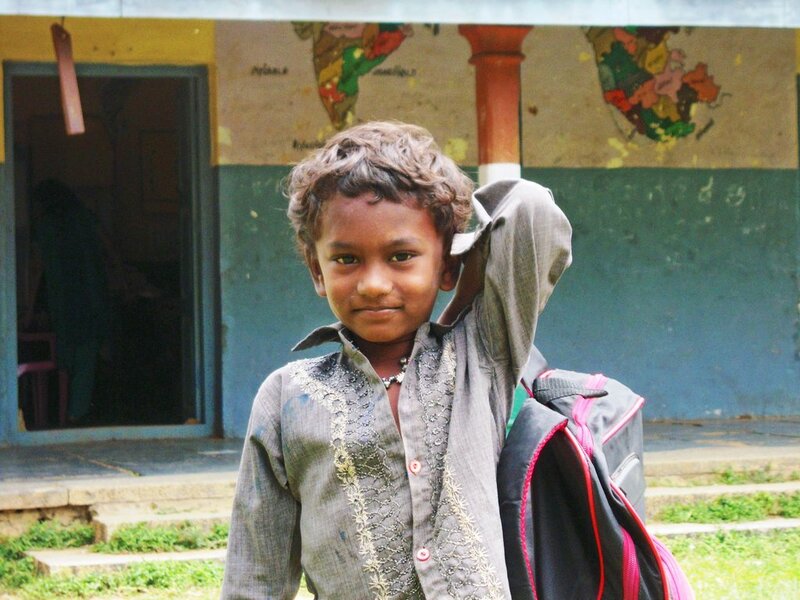 In spite of these difficulties , Sahana is very happy to come to school. She wants to continue her education and her dream is to become a teacher and serve the society. Make a daily protein mix which has all the vital nutrients and vitamins that the growing children need, as most of the children come to school without having breakfast. We have measured the height and weight of all the children this year to assess and analyse the impact of nutritious protein powder. Well qualified yoga professionals of Sri Krishna Wellness, Yoga and Cultural Centre conduct classes to improve overall health and their concentration power . Conduct music classes every Saturday for the students of Class 5 and above. We have selected 7 students through an audition and the class lasts for more than one hour. 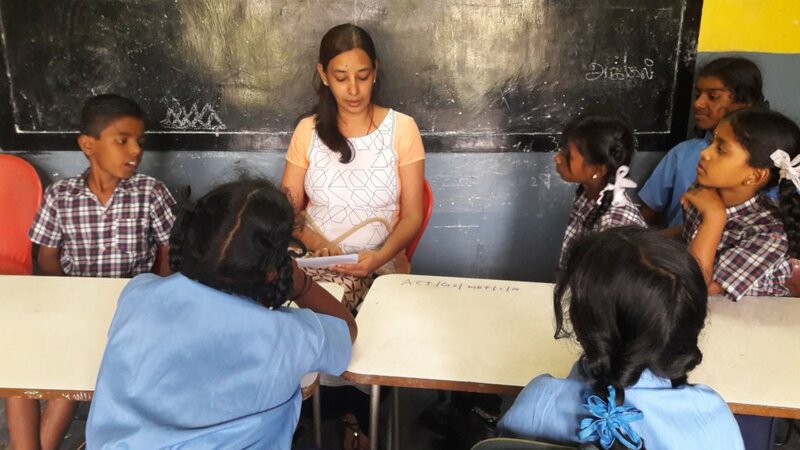 Our regular volunteers conduct Elementary English reading, writing and spoken classes for all the children. 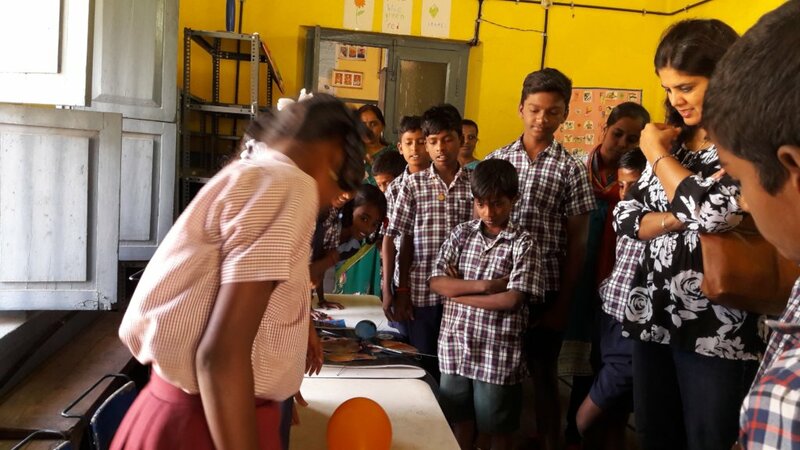 Interns from the Ramaiah Institute of Legal Studies taught drawing to the junior children ,took English classes for the seniors, made an inventory list of school needs and helped in gardening activities. Distributed sandals to all the children since they get shoes from the government. Conducted a sports day program on 29th September in which all the children participated .They had a fun day. Sneha(name changed) studying in class 7 is staying in Garudacharpalya near Whitefield which is far away from the school along with her father and grandparents.She was studying in a Tamil medium School in Chennai till class 4 and is very keen to continue her education in tamil medium in Bangalore and hence spends Rs. 40 per day as bus fare to come to school . 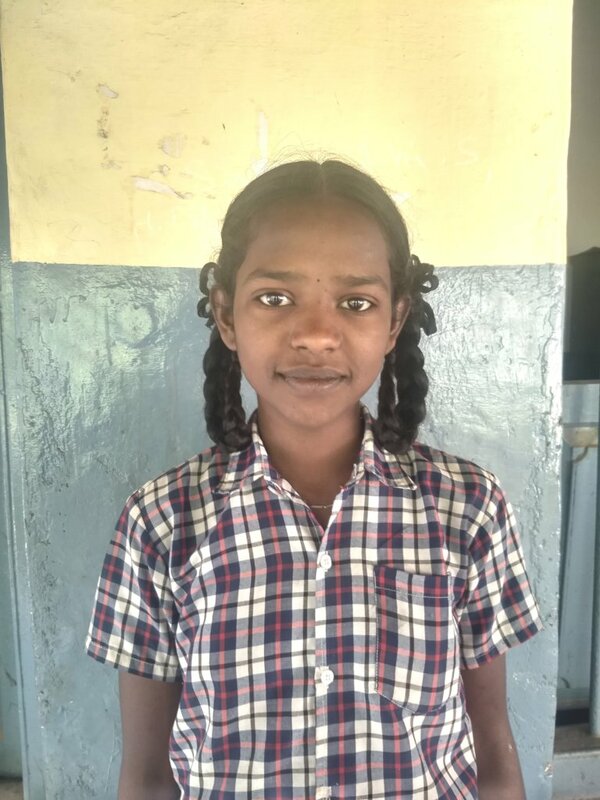 Her class teacher appreciates her ability to mingle with her classmates and is good in her studies.Her father is working as a daily wage labour in a construction site.Now her mother is staying in Chennai along with her younger brother and sister. She is able to meet her mother and siblings during the summer vacation. It is her dream to continue her education and become a teacher and serve the society. We continuously run various extracurricular programs in the school to attract and engage more children. We provide all the children a daily protein mix which has all the vital nutrients and vitamins that growing children need, as most of the children come to school without having breakfast. We have measured the height and weightof all the children this year to assess and analyse the impact of nutritious protein powder. We have qualified professionals of Sri Krishna Wellness, Yoga and Cultural Centre who conduct Saturday Yoga classes to improve overall health and concentration powers of the children. ACT with their help organised International Yoga Day on 21st June 2018. We have organized special summer classes for all the children during summer vacation. 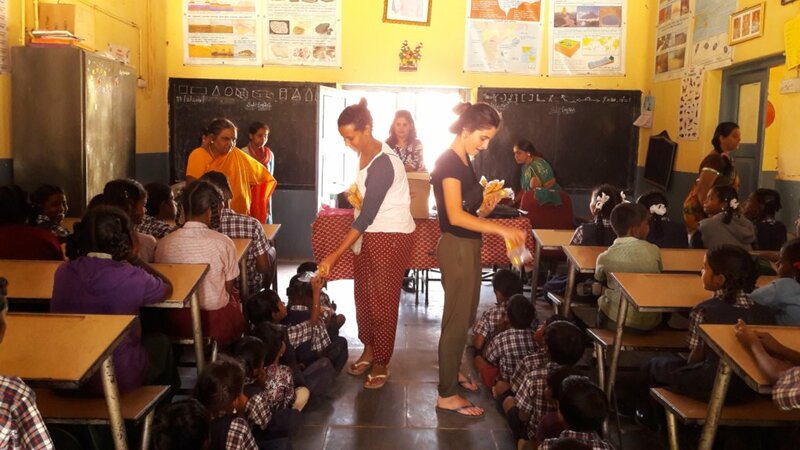 Our volunteers engaged the children with English, Math, painting, e-learning based Meghshala classes, Eddy (kids learning tablet) classes, and movie time. We have provided lunch to all the children whoever attended the summer classes. Our regular volunteers’ conduct Elementary English reading, writing and spoken classes for all the children. Volunteers from an Institute of Management Studies came for their internship and they conducted various sessions for children. They taught basic English, basic Math, conducted quizzes and sports events. Children enjoyed their company and participated wholeheartedly in all the events. 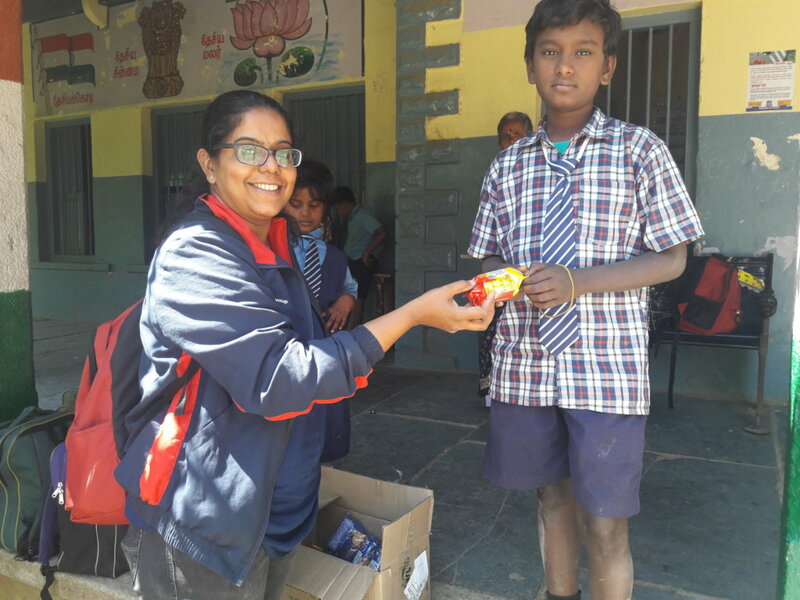 Corporate employees spend their time and money and they distributed stationery to all the children to encourage them to come to school and continue their studies. 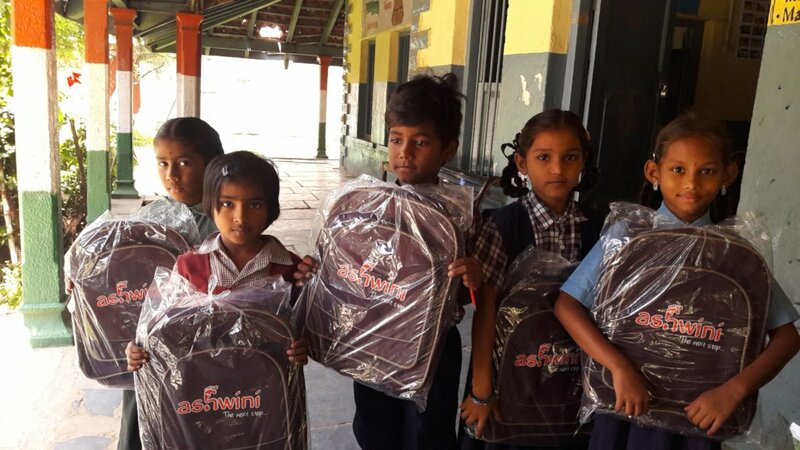 We have distributed bags and stationery in the beginning of the academic year. We appeal for more funds through global giving, to help Darshini and children like her so that the poverty stricken parents and their underprivileged children are attracted by the facilities and amenities of the school and come back to school regularly. Sandhya studying in class 2 lost her mother few years back,now lives with her grandmother who works as a janitor who is struggling to take care of her grandchildren. Sandhya’s father is an alcoholic and does not take care of her. Her elder brother is an auto driver. 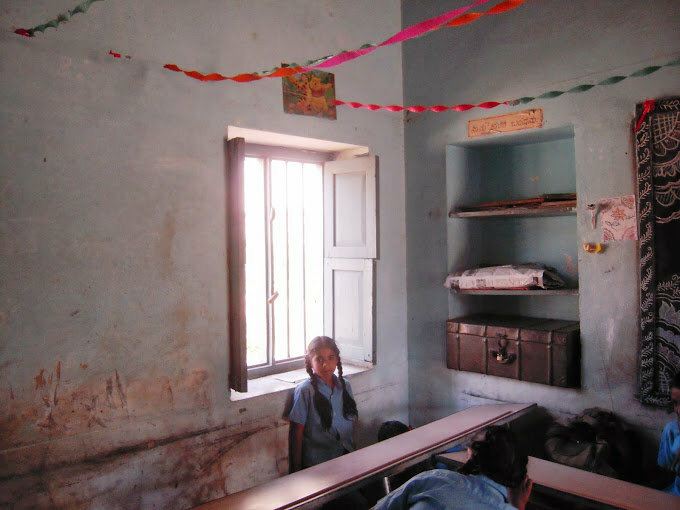 Sandhya is regular in school and her ambition is to become a teacher. Her favourite subject is Tamil. Sandhya is very energetic and participates in various school games. She is very friendly and has lot of friends in school. 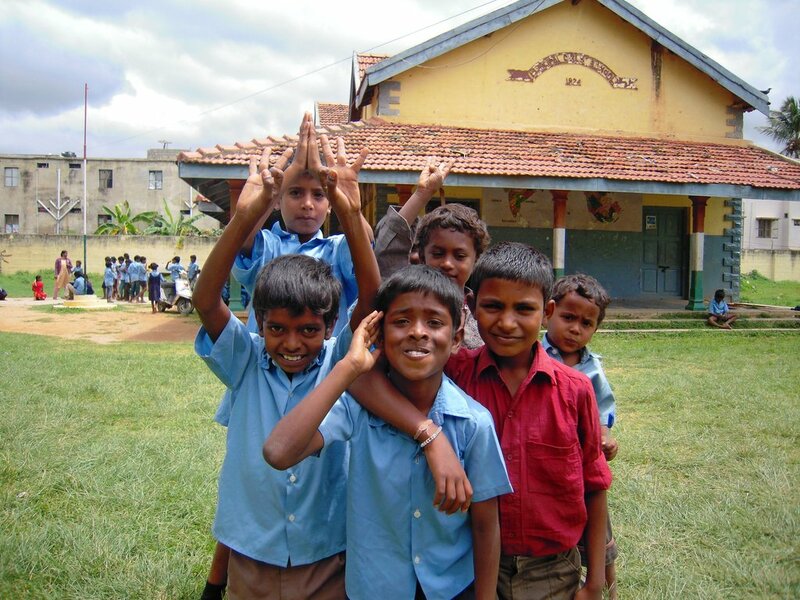 We at ACT are continuously run various extracurricular programs in the school to attract and engage more children. We provide all the children a daily porridge mix which has all the vital nutrients and vitamins that growing children need, most of whom come without having any food to school. We have qualified professionals who conduct Saturday Yoga and Sunday Karate classes to improve overall health and concentration powers of the children. 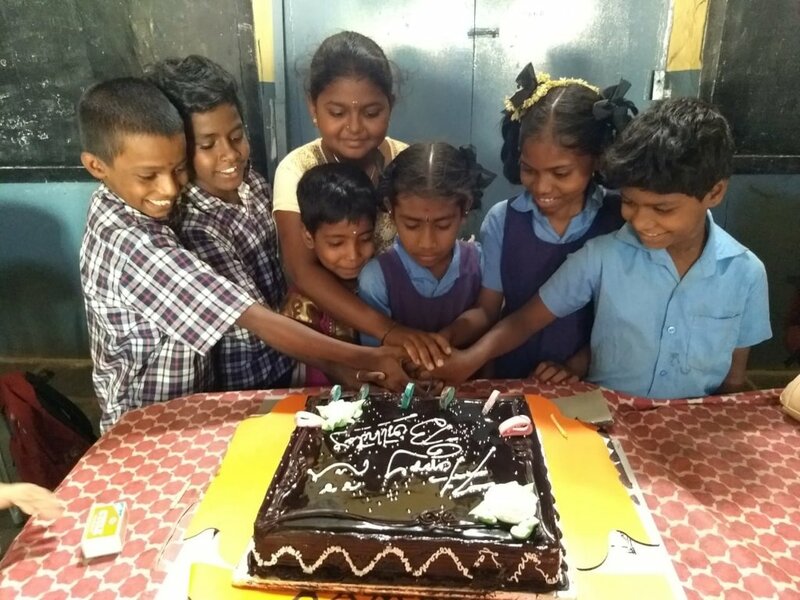 We celebrate birthdays of the children at the end of each month. The children cut a huge cake in front of their friends and eat it in school along with potato chips. We provide Saturday morning snacks to the children to encourage them to come to school even on Saturday which is a half day. We have organized Science Exhibition on National Science Day at the school premises. Our science teacher helped them to conduct various practical experiments. Senior children participated in the event with lot of enthusiasm. Students enjoyed a lot and their performance was appreciated. We distributed snacks after the event. Our regular volunteers conduct Elementary English writing and reading classes for all the children. We along with a very deicated group of volunteersfrom a comapany Faurecia particiapted in the sarawati puja celebrations and gave motivational speeches to the parents and children and ended the day by the distribution of goodies to all the students.As final year students will be leaving, we have distributed 1 kg cake to all of them as a graduation gift. 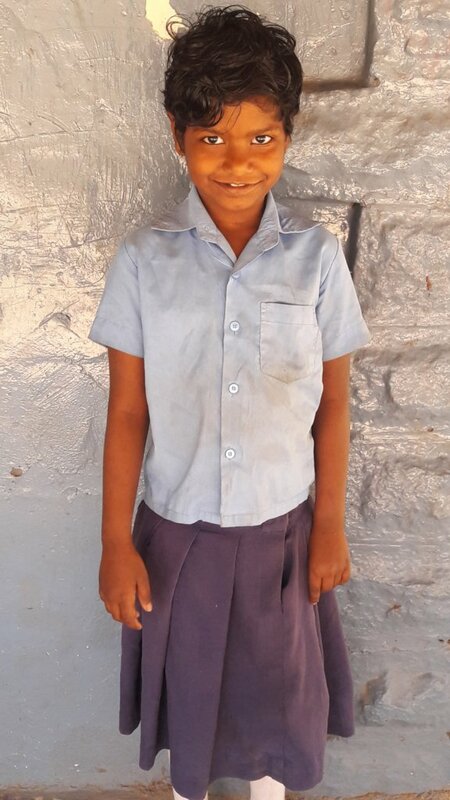 We appeal for more funds through global giving, to help Sandhya and children like her so that the poverty stricken parents and their underprivileged children are attracted by the facilities and amenities of the school and come back to school regularly. 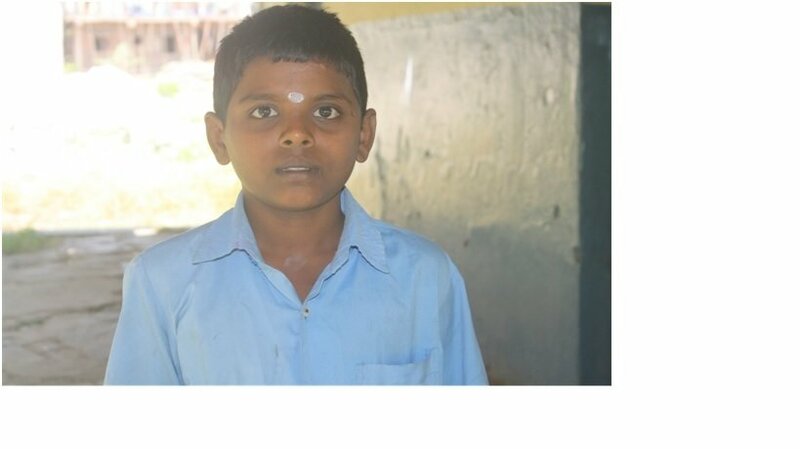 Vijay Kumar (name changed)is a 7th standard student of the Tamil Government Higher Primary school who stays in his relatives house His father expired in January 2015 due to paralysis. Vinay has one elder sister who is staying in her grandmother’s house and studying there. Vinay’s younger brother stays with his mother in Chennai. His mother got his father’s job and works as a cleaning staff in office to raise the kids. 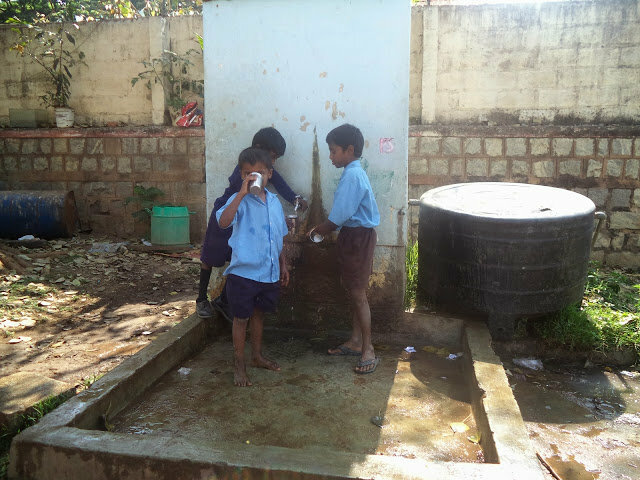 Vinay wants to join the police force and break the cycle of poverty for his family. Vinay is not a meritorious student but he is very regular in the school and very active in various activities. He has a caring heart for his friends and extends his helping hand to his friends. He has stammering problem and unable to speak properly due to this. As he is staying away from his family so sometimes he feel lonely and wants to meet her mother and tries to visit his mother frequently. 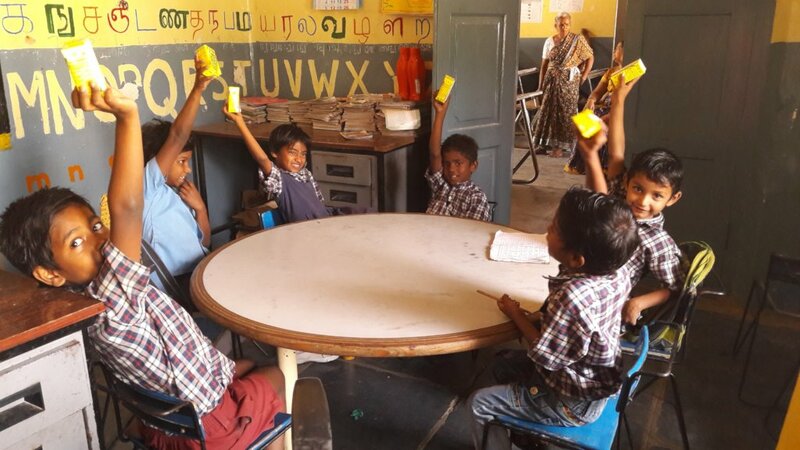 We Ashwini Charitable Trust working hard to nurture the habit of reading to the first generation learners of the Government Tamil Higher Primary school in Murphy Town. We want to increase the number of students every year and as part of this endeavor we run various extracurricular activities in the school and continuously motivating and engaging students for the same. We provide daily porridge mix to all the children that has all the vital nutrients and vitamins that growing children need,most of whom come without having any food to school. We gifted chocolates to all the students at thestart ofthe new year 2018..
We distributed tiffin boxes to all the children and school teachers. We conducted students’ assessments during beginning and end of the academic year to find out their progress. Two French volunteers done Mathematic and English assessment this time. We have qualified professionals who conduct Saturday Yoga and Sunday Karate classes . We celebrate birthdays of the children at the end of each month each month. The children cut a huge cake in front of their friends and eat it in school along with potato chips. We are teaching sciencethrough practical experiments and making science fun for the children.